I like today’s quote because it’s telling me that the playing field really is level. This quote is a version of the tortoise and hare story. At first, it seemed as if the race between the hare and tortoise was a joke—the hare was a hands-down favorite to win, a no brainer. The hare has the speed and the agility to quickly and easily navigate the course. 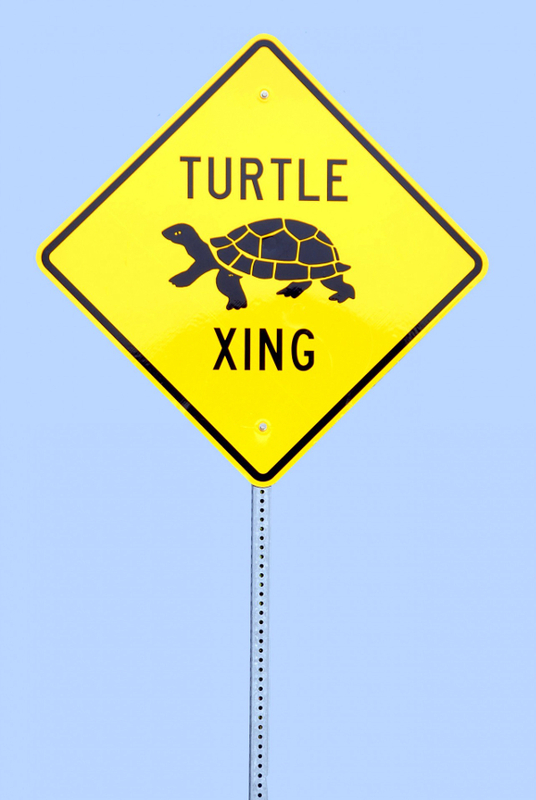 The tortoise, on the other hand, would move inch by excruciatingly slow inch. No way was there even the slightest hope for the tortoise to win—or to be even the mildest of challengers. But the tortoise didn’t back down, didn’t turn away in shame or embarrassment when onlookers jeered him. He met the challenge of the race and doggedly moved toward the finish line. The hare was over-confident and took a nap or two in the middle of the race—he stopped taking action. The tortoise was perseverant and relentlessly kept taking action, one step at a time. 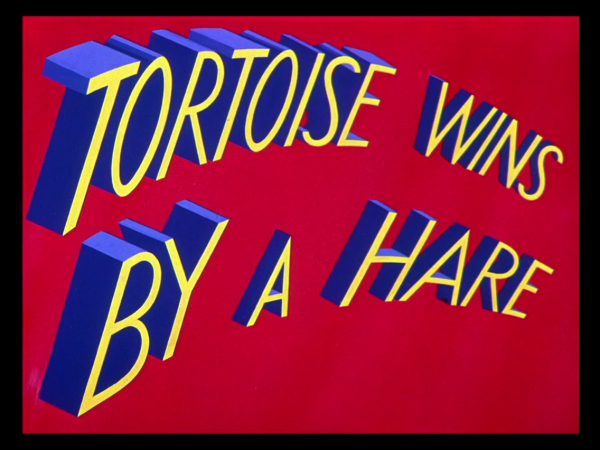 The result: against all odds and logic and conventional wisdom, the tortoise won the race. His win had nothing to do with who was fastest or more nimble, or which one was smarter or more talented. Winning the race came down to the fact that the tortoise believed in himself, was willing to trust himself in spite of the odds being against him, and then took step after step after step until he achieved his goal. The moral of the story is: forget about what the other person has; forget about what you don’t have. Trust yourself that you have what it takes, and then be unshakable in taking step after step after step until you reach your dreams.